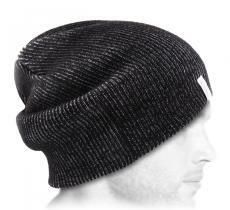 This is an oversize turn-up beanie by Bailey of Hollywood. 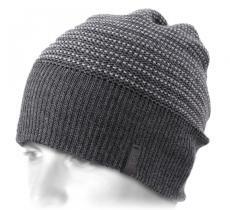 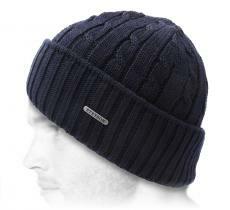 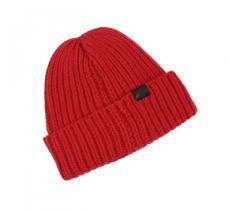 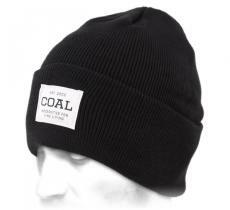 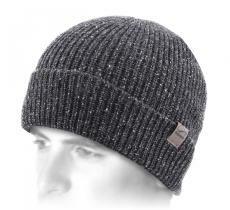 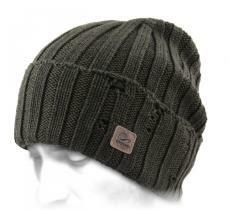 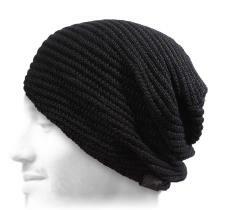 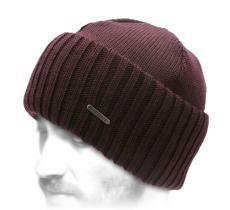 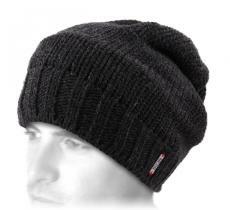 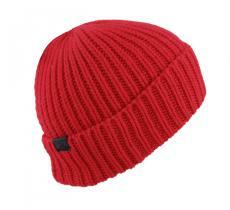 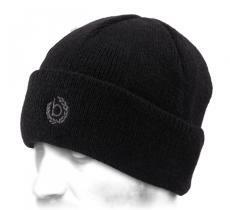 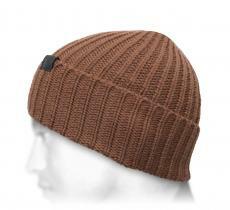 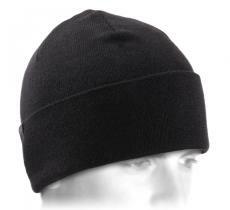 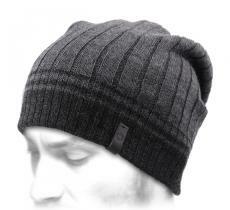 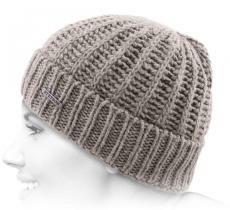 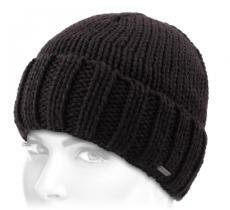 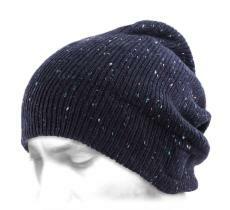 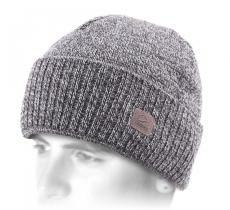 Folded or unfolded, here is a simple, efficient and stretchable beanie. 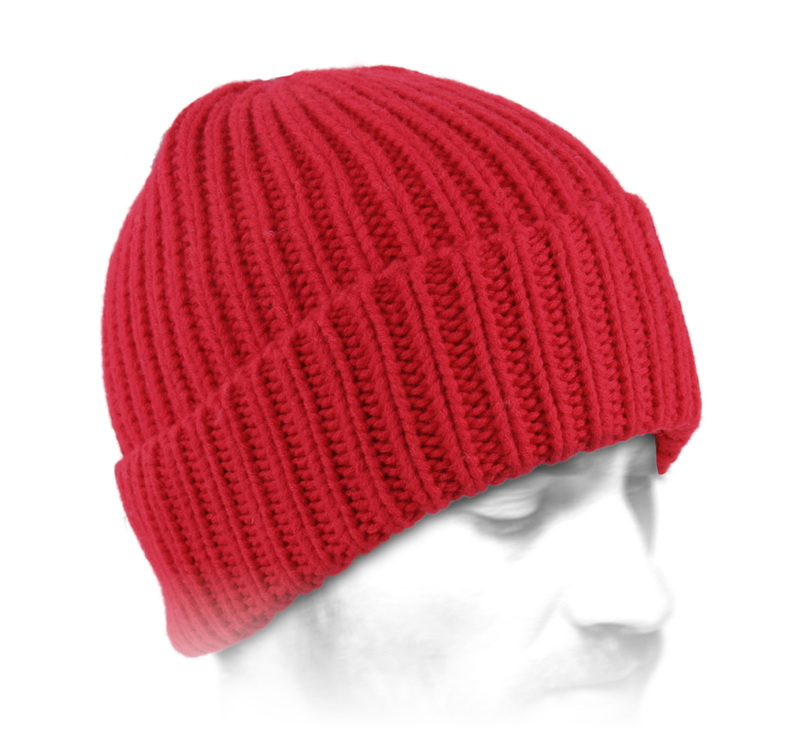 To be reshaped as you like.